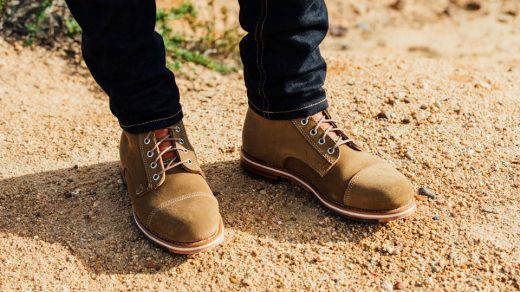 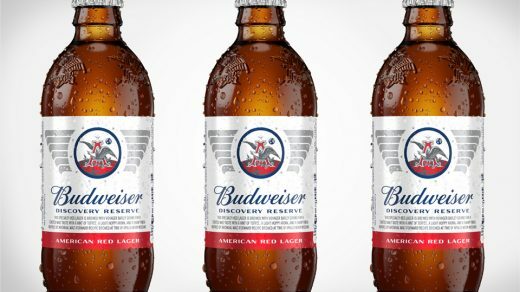 If you’re an IPA beer and whiskey fan, then you’re going to love Jameson’s latest release. 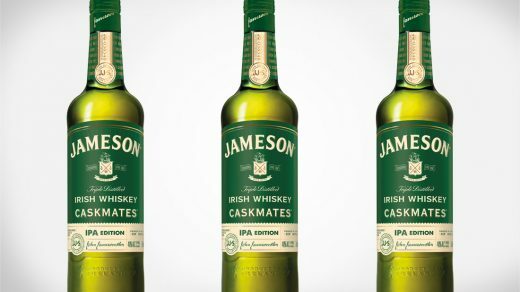 Jameson Caskmates IPA Edition blends together the hoppy notes from IPA craft beer with the smooth, delicious taste of Jameson whiskey. 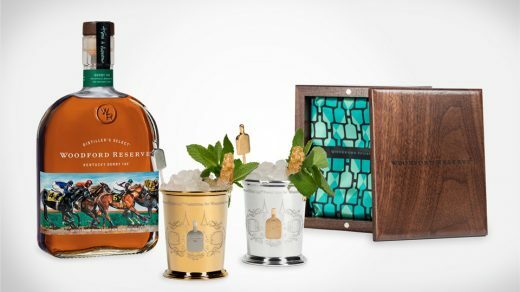 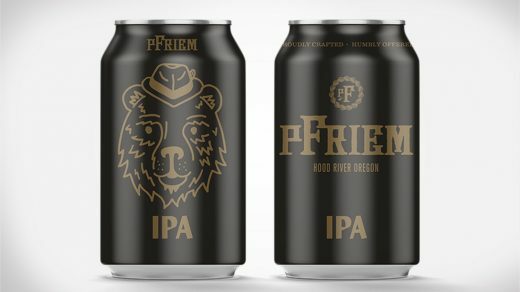 Georgia-based Wild Heaven has a pre-Fall sipper you have to try. 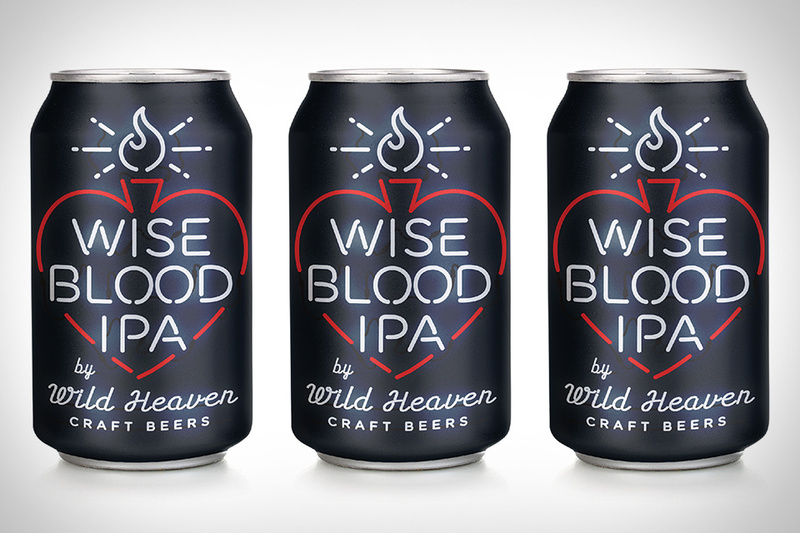 It’s called Wise Blood IPA, and it comes in 12oz cans that feature an attractive neon letter design. 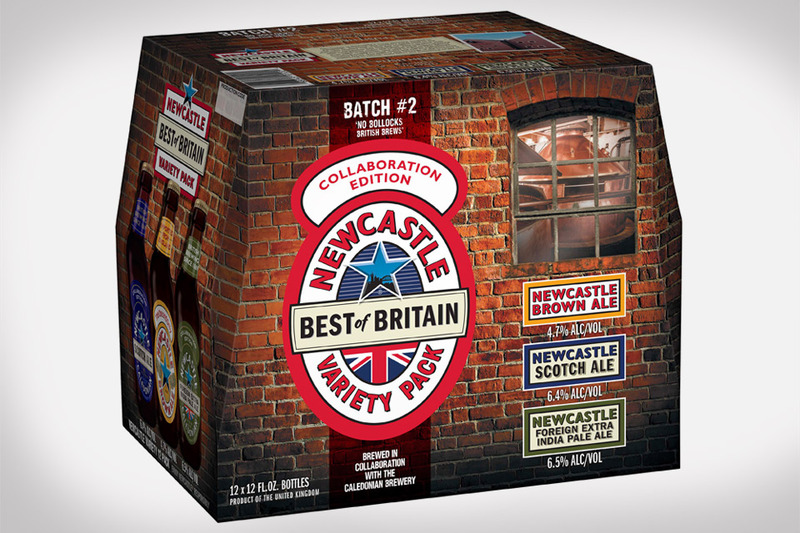 This Fall, Newcastle is releasing their second ‘Best of Britain’ variety pack, featuring two limited-edition beers: Newcastle Scotch Ale and the all-new Newcastle Foreign Extra India Pale Ale. 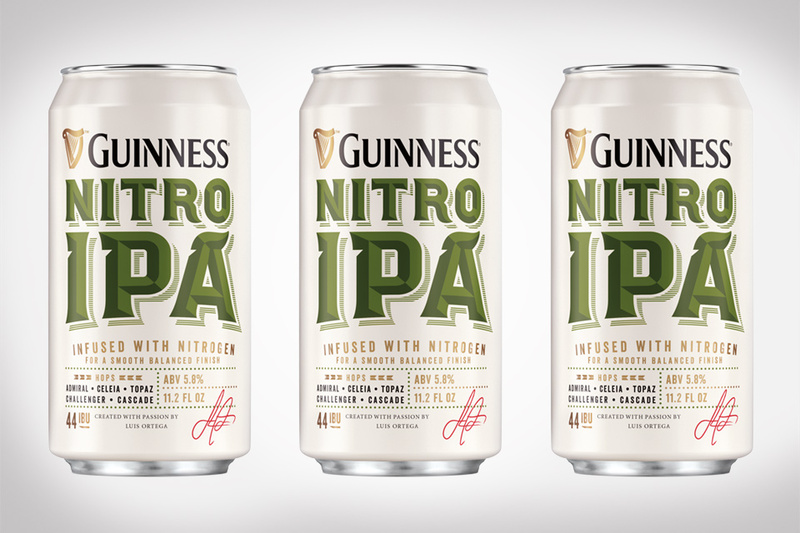 Guinness Nitro IPA is brewed with Irish barley malt, a bit of roasted barley and five different hop varieties — Admiral, Celeia, Topaz, Challenger and Cascade.